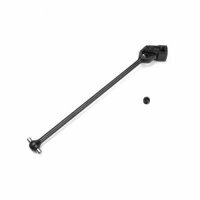 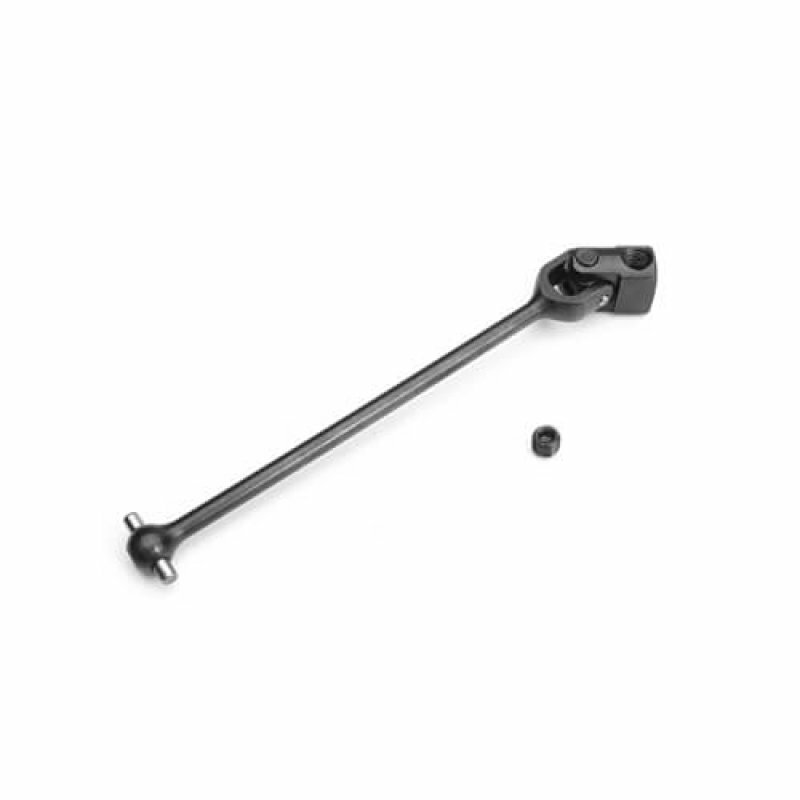 TKR5296 – Universal Driveshaft (center, front, 90.5mm, NB48/NB48.3/NT48/NT48.3) – Tekno RC, LLC. 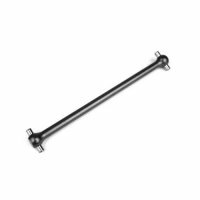 Center universal driveshafts are now available for your NB48/48.3 and NT48/48.3. 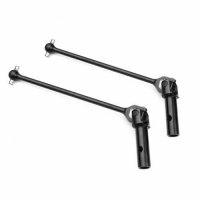 Universal driveshafts will smooth out front/rear power transfer and increase brake response by eliminating the fore/aft chatter of a dogbone center shaft system. 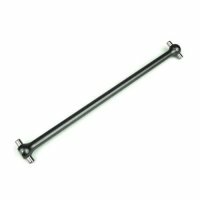 While not quite as light as our optional aluminum center dog bones, the universal shaft will increase durability and consistency. 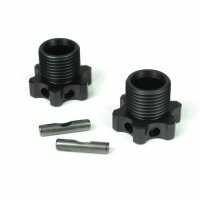 CNC machined from high-grade steel, TKR5296 directly replaces the front center driveshaft (TKR5377/TKR5377A) and diff coupler (TKR5075) and is compatible with all versions of the NB48 and NT48 vehicles. 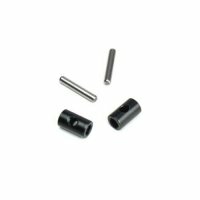 Package Includes: (1) Front Center Universal Driveshaft and (1) TKR1603 5mm set screw. 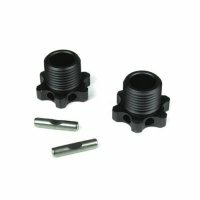 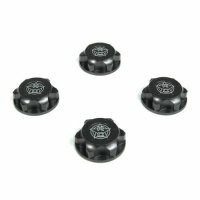 Build Note: Use thread locking compound and verify the set screw keys with the slot on the diff pinion (TKR5152, TKR5405).